James Bond actor Pierce Brosnan is mainly known for his crime detective franchise of James Bond. The actor had told Indian authorities that he had been deceived by a mouth freshener company that had told him it to promote its brand. Pierce Brosnan cheated by pan masala brand was the latest news that had caught everyone’s attention. He was asked to explain about his association with Pan Bahar which was an addictive form of Tobacco chewing.The actor had said that the company had not disclosed the hazard nature of the product. He later came to know that all advertisements related to tobacco products are prohibited. The Delhi health official said that in response to the government, he had assured that his association with the brand was long over and made sure that he would help to put a stop to similar campaigns dealing with the pan masala in the near future. Pierce Brosnan cheated by pan masala brand turned out to be an eye-opener for similar actors who were promoting such brands. The former actor had said that his image was spoiled because of this in 2016 after the ad had first appeared. His appearance in the ad had shocked many Indians who later questions as to why he had been endorsing a product that was associated with cancer. 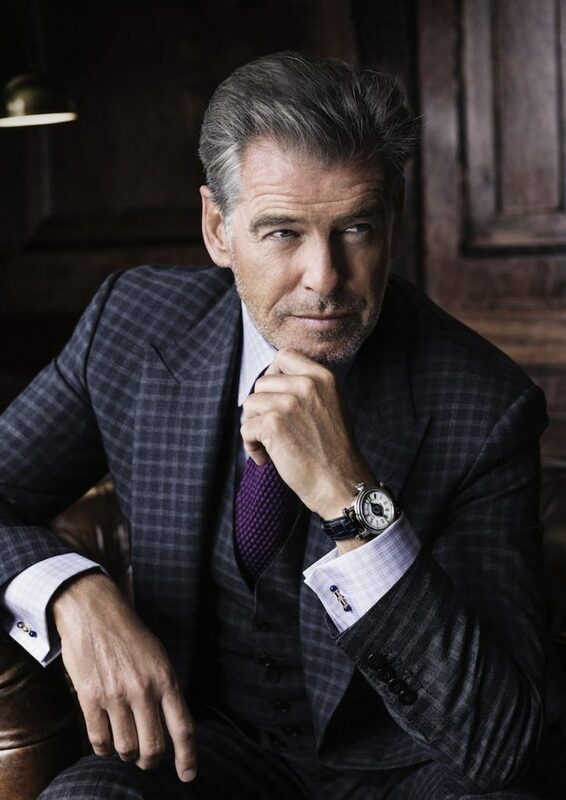 Pierce Brosnan latest news was he was asked to explain his involvement with the pan masala brand and also about why he would want to cause a split storm in India by promoting and endorsing such ads. Later he had demanded the removal of his image from the ad. Even after his constant demands, the advertisements are played on Indian channels and also in cinemas. Pan Bahar is a pan masala brand that is commonly also associated with gutka which is a mixture of tobacco, crushed betel nut and clove. Millions of people chew it and later spit it out in bright red streams who later get addicted to psychotropic effects. The company that produces Pan Bahar Ashok & Co, told BBC in 2016 that there had not been any tobacco or nicotine in the product. The James Bond actor Pierce Brosnan had told the People magazine that the contract was to advertise only a single product which was a breath freshener that had contained no tobacco or any ingredients that were harmful.Both gutka and pan masala have been cases of cancer where people are involved from many states of India. Though the initiative was taken by the government to avoid people from buying these kinds of products, still there are more people consuming it. The officials later had appealed to all the celebrities and media not to indulge in such kind of advertisements of tobacco in the name of a tea, pan masala or other similar products that are prohibited under section 5 of the Tobacco and Cigarette products act 2003. Celebrities have to realise their responsibility mainly the youngsters who treat them like God and start following them blindly. 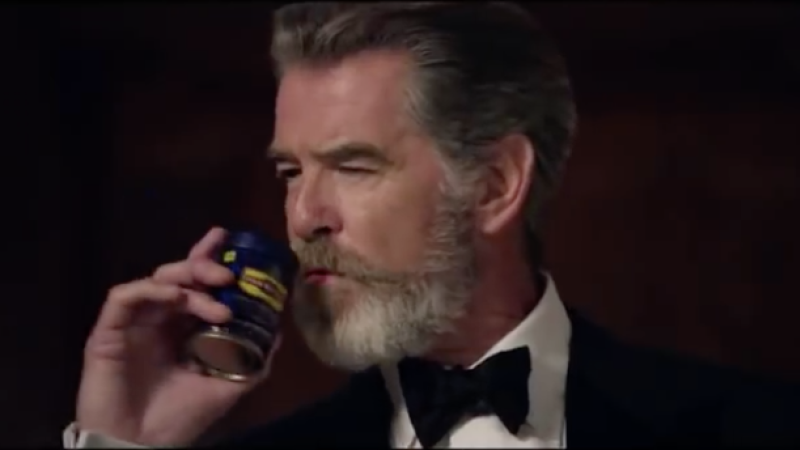 Pierce Brosnan cheated by pan masala brand would always be an eye opener to many companies. Moreover, such ads turn out to be an influence for many of the Indian youths and their minds. The Cigarette and other Tobacco product act ban all the kinds of advertisements that are directly or indirectly linked with tobacco or gutka. Looking at the scenario where there are many ads that have been promoted in the name of tobacco and gutka and the celebrities should stop promoting them once and for all.